Cosmetic Filling Equipment - Filling Equipment Company, Inc. Filling Equipment Company, Inc. has been manufacturing and repairing top-of-the-line liquid filling equipment since 1959. We have a wide range of clientele, including some of the largest and most successful companies in industries such as cosmetics, food processing, and wine & beverage. We believe in the idea of providing our customers with the best products at the most competitive prices. 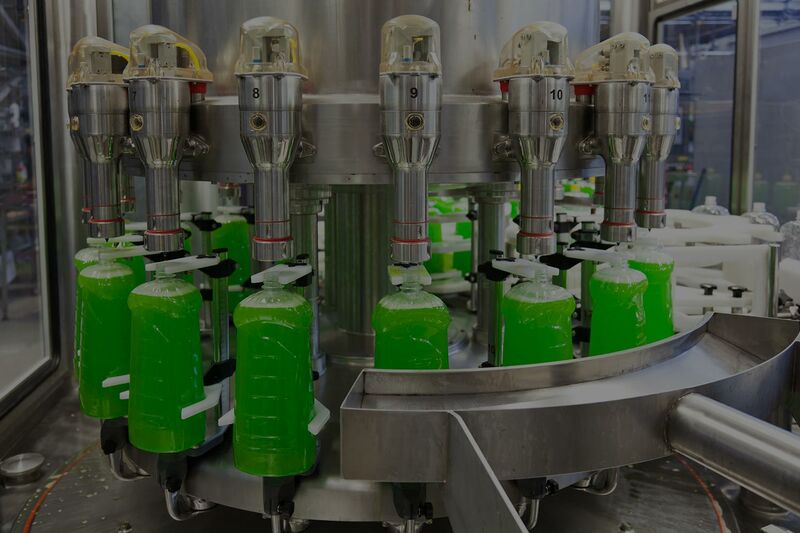 The filling process for cosmetics is hardly any different from food and beverage, considering that both use the same types of machines to meet varying product consistencies. It’s essential for cosmetic filling equipment to get the amount per container just right, even if the substance is as thick as paste. That’s why we design every cosmetic filling machine with varied product consistencies in mind. Our cosmetic liquid filling machines are specifically built to meet the constantly changing demands of the cosmetics industry. We are continuously striving to make our cosmetic filling equipment able to accommodate more container shapes and sizes. Our goal is to manufacture the best machines that are able to handle various levels of viscosity. As with any company, Filling Equipment Company, Inc. acknowledges you have your own set of specifications that need to be met in order for us to cater to your line of business. Filling Equipment knows that your needs may not be the same as others, which is why we allow you to design your very own filling machine. By integrating the features of your choice, you are able to ensure quality and production efficiency. 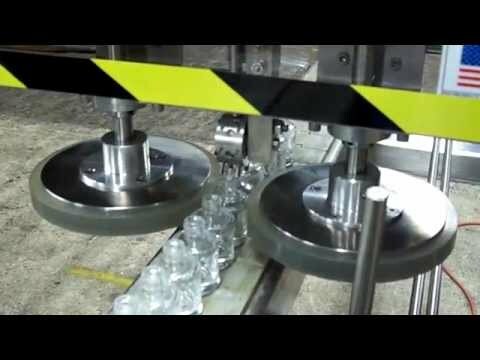 Our filling machines are all designed to meet the demands of the cosmetics industry as well as other industries. We can help customize your filling machine so that it’s best suited for your products, be it food, beverage, or cosmetics. Our experience in filling and packing equipment manufacturing ensures the workmanship put into any cosmetic filling equipment we produce. We always strive to apply the latest technology to our products so that our clients always get the best that the Filling Equipment Company has to offer at the most reasonable price. Call us today at 800-247-7127 to learn more about our cosmetic filling equipment or email us at info@fillingequipment.com! We will be more than happy to assist you. Copyright © 2019, Filling Equipment. All right reserved.